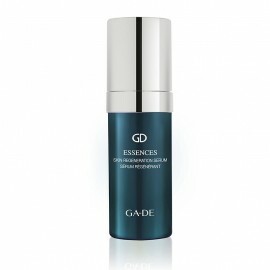 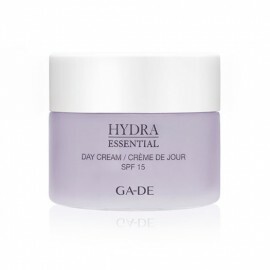 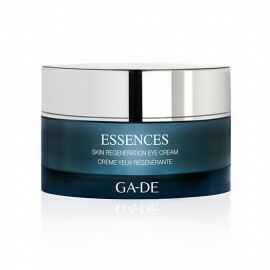 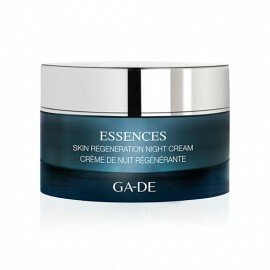 A luxurious silky day cream, the Essences Skin Regeneration Day Cream improves skin elasticity and firmness and reduce the appearance of fine lines and wrinkles. 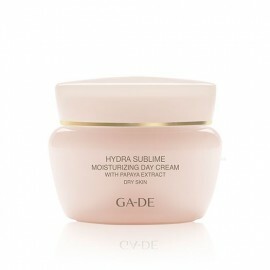 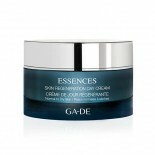 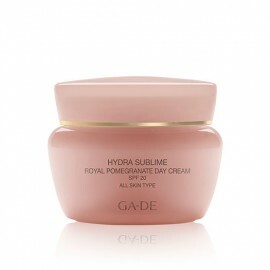 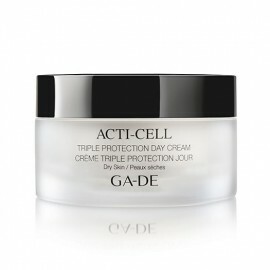 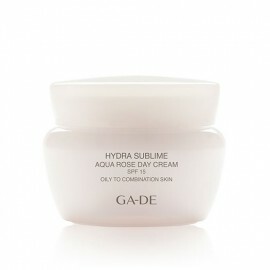 A silky Day Cream provides a unique sensorial experience with its luxuriously smooth and refined melting texture. 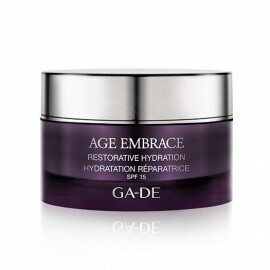 Infused with Vita Nova, extracted from the heart of the resilient Lotus Japonica plant cell wall stem using an exclusive, state-of-the-art biotechnological process delivers exceptional regeneration and perfection to the skin. 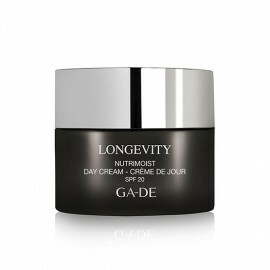 Vita Nova, the essence of skin rejuvenation helps to improve skin elasticity and firmness, extend cellular vitality and longevity, reduce the appearance of fine lines and wrinkles, to enhance skin’s appearance. 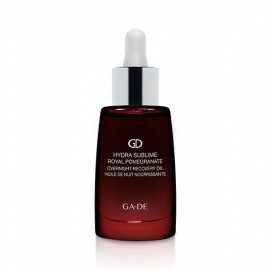 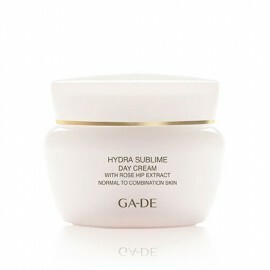 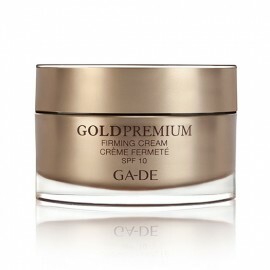 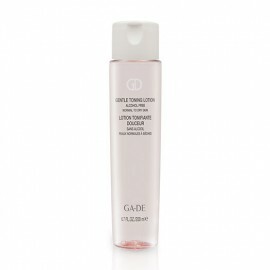 Its rich and opulent texture wraps the skin, deeply comforting and plumping it. 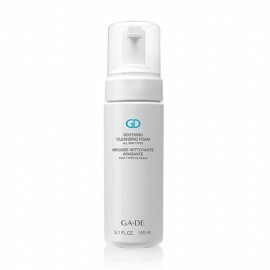 The Essences Skin Regeneration Day Cream is also ideal for the delicate areas of the neck and décolleté, which regain strength and density.